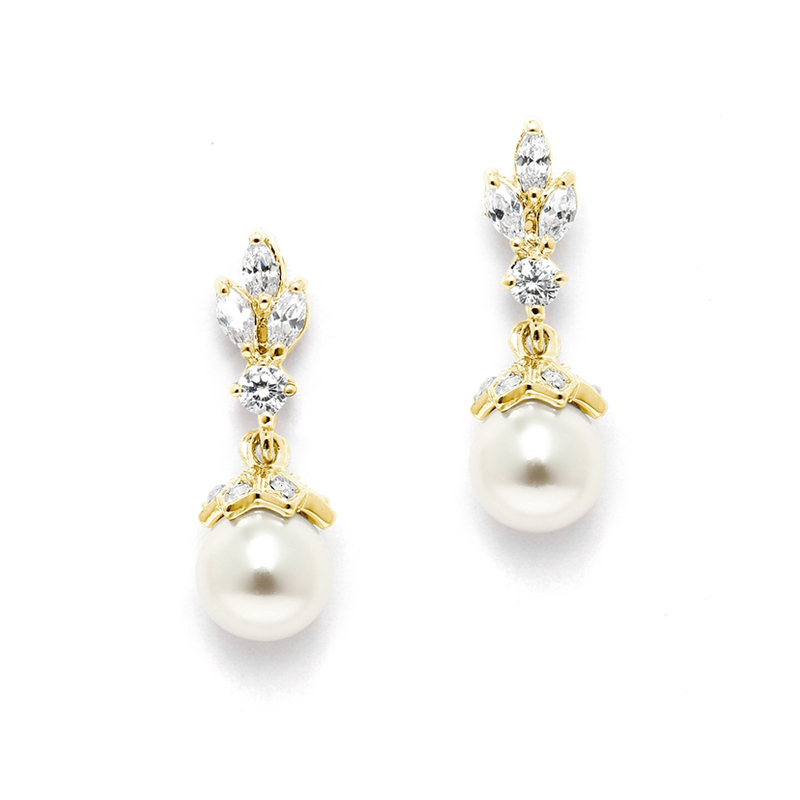 Mariell's wholesale bridal, wedding & prom earrings in cubic zirconia, crystal, pearl, colors, rhinestone & clip-on are essential to every jewelry wardrobe! 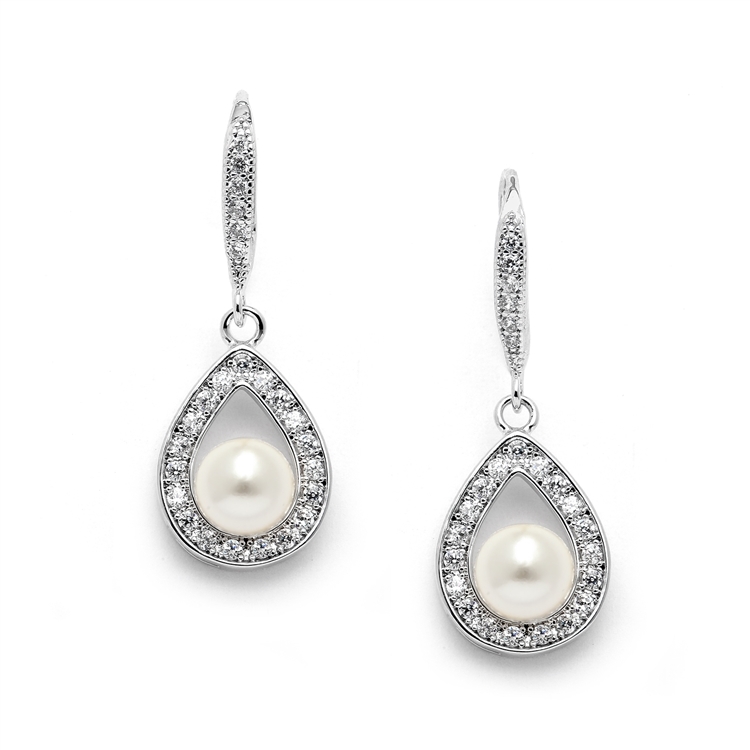 Choose from hundreds of earring styles in Austrian crystal, white or ivory pearl, Cubic Zirconia, bold colors and fashion designs in gold or silver rhodium finish. Mariell's wholesale wedding earrings are the perfect accessory for brides, bridesmaids, mother-of-the-bride, prom, pageants or special occasion wear.